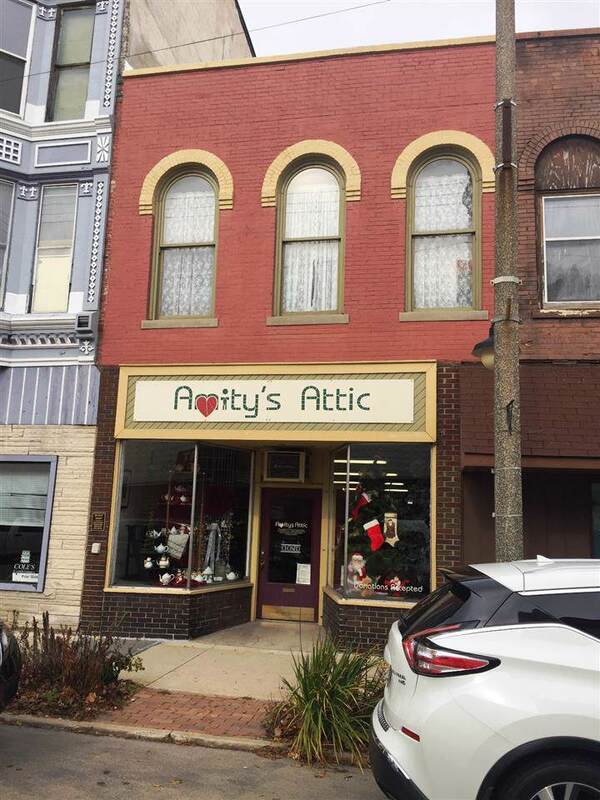 22 W Main St, Freeport, IL 61032 (#1846301) :: Nicole Charles & Associates, Inc.
Well maintained commercial building on Main St. in Freeport. Main floor currently rented (long time tenant in place). 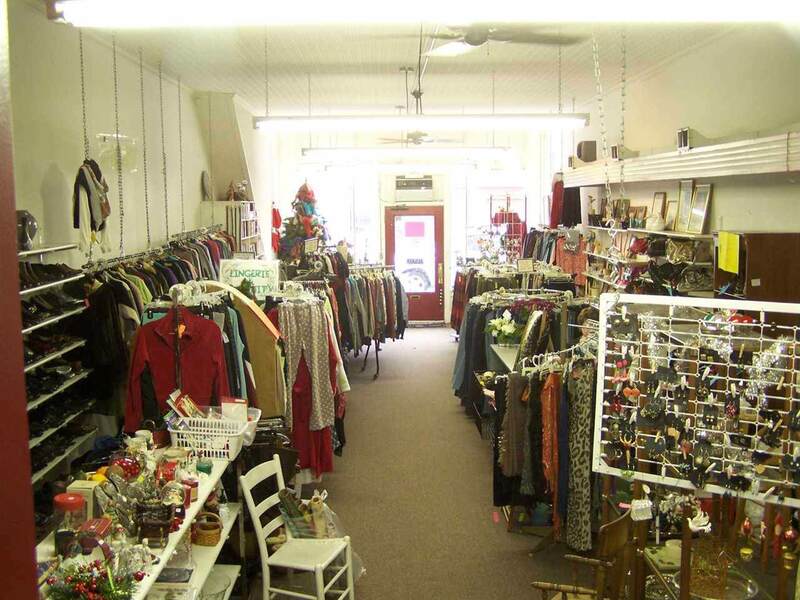 Store front has display windows, high metal ceilings, and plenty of retail space (over 1700 sq. ft.). 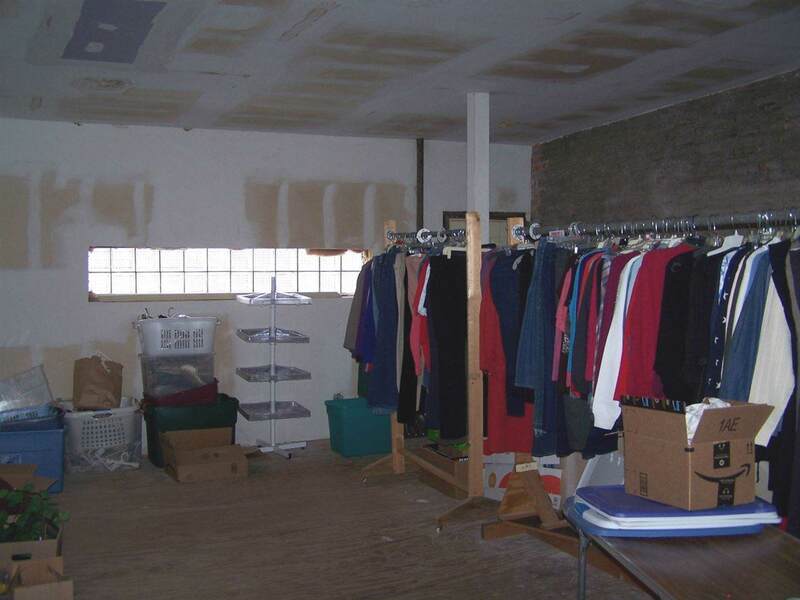 Private bath & storage area in the rear of the building on main floor. In addition to street parking there are 2 parking spots in the rear alley. Furnace replaced in 2015, parts of the roof redone in past 5 years, & the upstairs has been drywalld which is available for future expansion but needs your finishing touches. 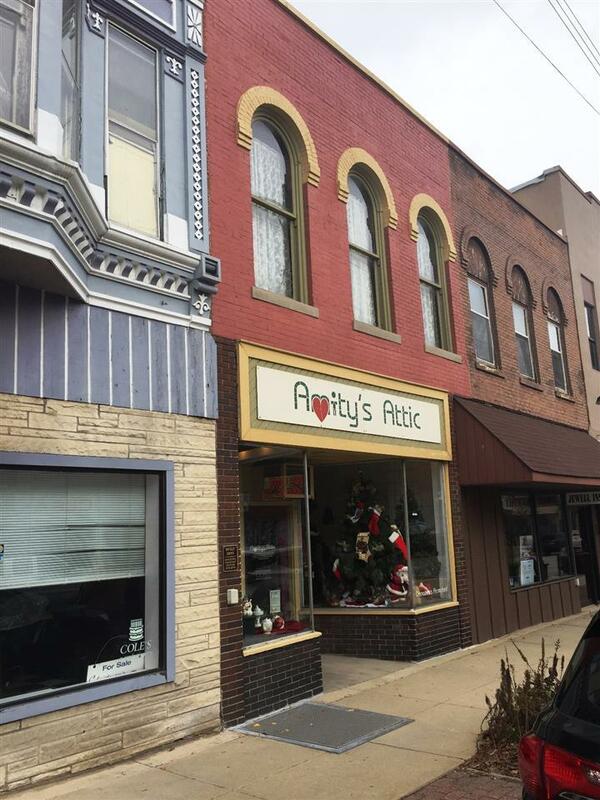 This is a great place to kick off your Commercial Real Estate investment.